Disability Sports Australia is Australia’s peak national body representing athletes with a physical disability. Formerly known as Australian Athletes with a Disability, it changed its name to Disability Sports Australia during 2013. The change reflects a contemporary evolution and vital work achieved in engaging people across Australia from the grass roots to elite paralympians who compete or work in sporting endeavours of all abilities. DSA marshals the efforts of 10 highly committed and active mainly State-based wheelchair and physical disability sports groups. DSA continues to provide funding and resource support for its members to conduct programs and development activities, from the grass roots to national level. This work includes not only funding programs for the athletes, but also the training and accreditation of coaches and officials, juniors, clubs, individual volunteers and regional area members. To be the peak national body for state and other sports and recreational organisations representing people with a physical disability. Perform the role of National Coordinating Body, providing a single point of contact between partner organisations (eg. ASC, APC and NSOs) and State and Territory members (eg. Wheelchair Sports NSW, Sporting Wheelies and Disabled Association etc). Provide opportunities for development of athletes at a national level and supporting pathways from grassroots to national level. Administer the Wheelchair Rugby and Wheelchair Basketball National Leagues, and the Lawn Bowls Multi-Disability National Championships.  Australian Athletes with a Disability Limited was formed in 2003 to represent the interests of its member disability sporting organisations, through the creation of an “umbrella” body established to coordinate relations with the Australian Sports Commission (ASC). During 2013 the organisation changed its name to Disability Sports Australia to better reflect the organisation and its role within the Australian community as the peak national body. The International Wheelchair Rugby Federation (IWRF) was first established in 1993 to govern Wheelchair Rugby within the International Stoke Mandeville Wheelchair Sports Federation. In 2010, the International Wheelchair Rugby Federation became an independent sport federation and is today recognized by the International Paralympic Committee (IPC) as the governing body responsible for the sport of Wheelchair Rugby. The IWRF develops, promotes, and regulates the sport of Wheelchair Rugby around the world. The mission statement of the IWRF is “Growing and Supporting the Wheelchair Rugby Family”. Establish the Official Wheelchair Basketball Rules; the Official Wheelchair Basketball Player Classification Handbook, the specifications for equipment and facilities; the Internal Regulations that govern the conduct of the Federation and ensure that they are enforced on all occasions. Establish the standards for the training and certification of referees, classifiers, commissioners and examiners; control and govern the licensing of international referees, classifiers and commissioners and maximize the use of experienced players in the training and certification of each of the above categories of officials. Control and maintain the classification of players and issuance of Player Identity Cards and Player Classification Cards. Regulate the transfer of players from one country to another. Raise funds, collect fees and accept contributions and subsidies and ensure that all resources are used solely to further the aims and objectives of IWBF and in accordance with the principle that IWBF is a non-profit organization. Implement an organized marketing programme that involves communication, public relations and demonstration events to instil awareness to the general public of the benefits of wheelchair basketball. After several years of dedicated and excellent service as our auditor, PricewaterhouseCoopers (PwC) has completed its term of engagement with DSA. PwCperiodically rotates recipients of their pro-bono Audit services and we have come to the end of the period where we were the recipients of this service. We wish to thank them for all their support over the last 5 years. We are pleased to announce that our Incoming auditor is Foster Raffan. We welcome Doug and his excellent team to the Disability Sports Australia family and look forward to working together.